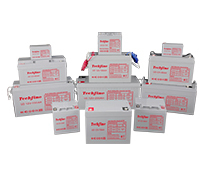 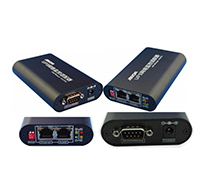 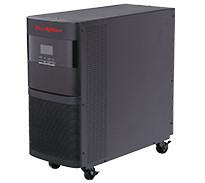 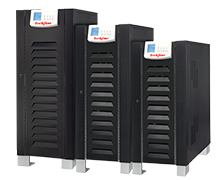 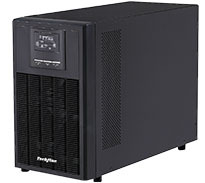 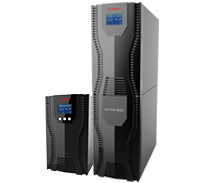 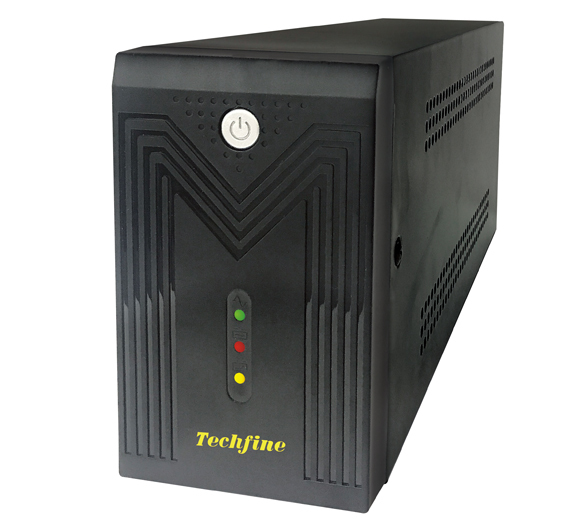 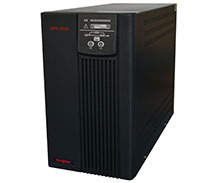 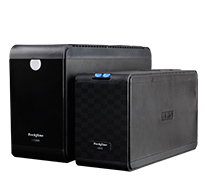 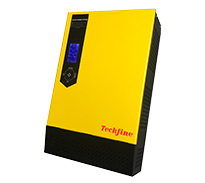 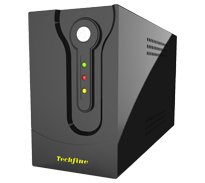 The line interative UPS is more compact and offers greater comprehensive power protection against surges and spikes.Inside the UPS equipped with a voltage stabilizer，which continue providing clean and stable power to guarantees high reliability，perfect for any application and it can use in any environment. 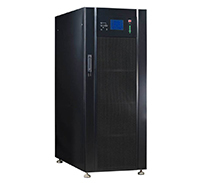 Online high frequency UPS as a high power range online UPS,it can offer highly reliable power for departmental servers.It can supply pure and uninterruptible AC power ,provide clean,safe，stable,best back up power for the load. 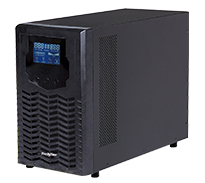 Online Low Frequency is combined with the most advanced DSP digital control technology currently.Double-conversion online topology design makes the output frequency of UPS,interference from the power grid fluctuations in pure sine wave power supply,and make the UPS more comprehensive and perfectly protection for the users. 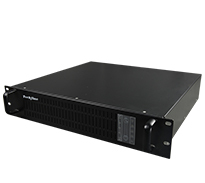 LCD panel enhances the flexibility to demand of IT and networked environment. 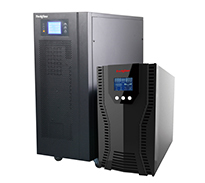 Power range of M20 Series UPS is from 20KVA to 240KVA,it is the machine not only with high reliability which meets the market demand, but also it is device control and monitor system software is improved significantly. 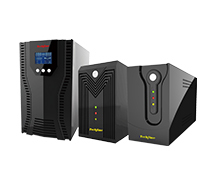 These three series Series UPS has passed the certification of Standard YD/T2165-2010,all the technical indicators meet the parameter table.